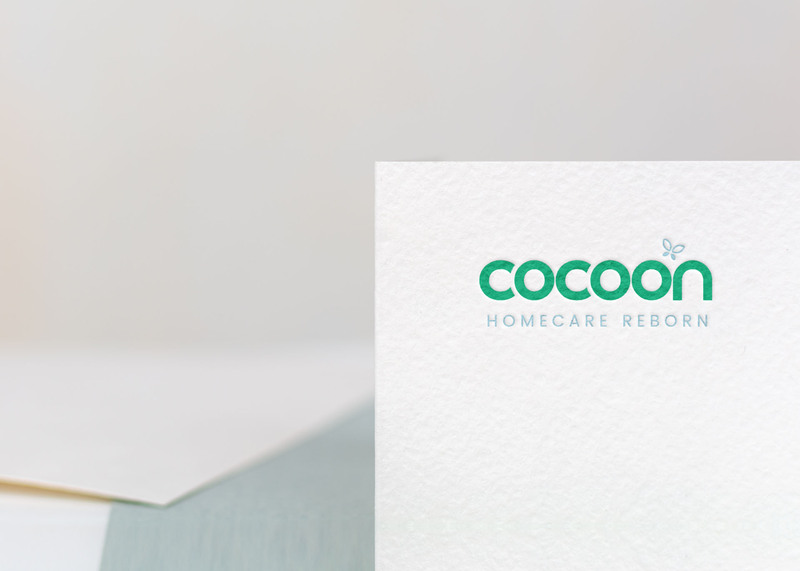 Cocoon Homecare, an emerging home care agency, entrusted us to redefine their brand with brilliance and sophistication. We complemented the sleek, custom-crafted typography with a minimalist butterfly accent and vibrant color palette for a compelling image. 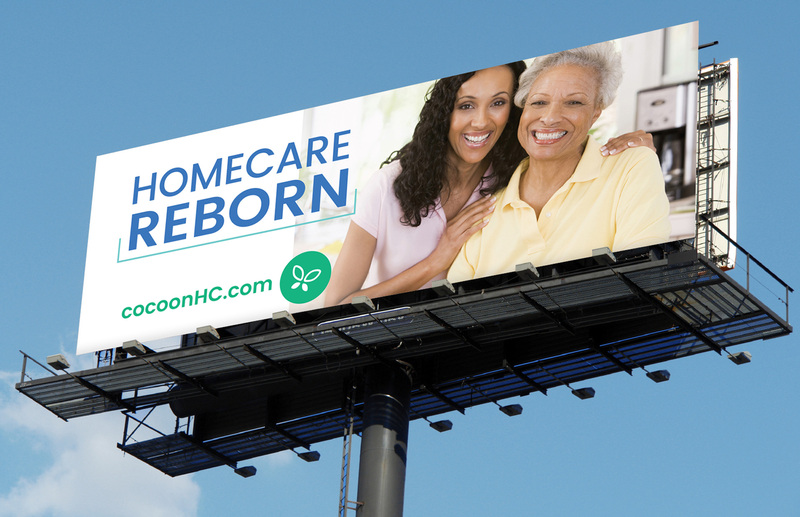 We crafted dynamic marketing collateral and signage with a fresh aesthetic meant to disrupt the generally staid homecare industry. 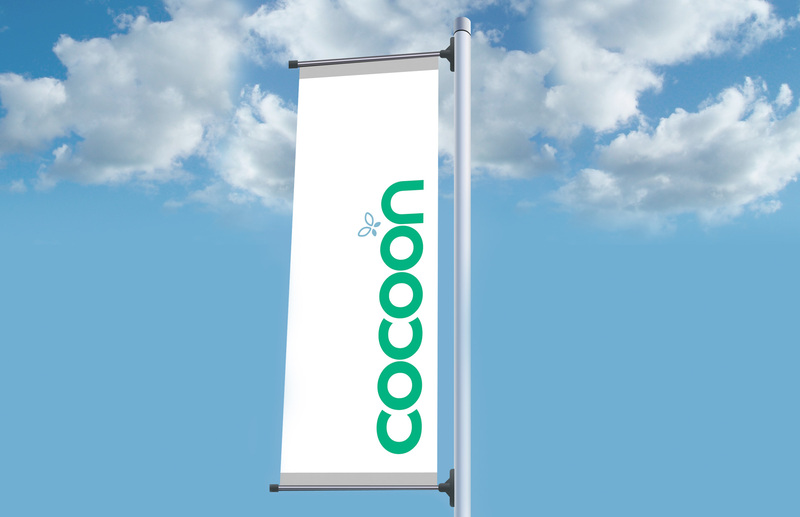 We developed a clean website that highlights Cocoon’s bold vision while conveying the information in a contemporary, coherent fashion. 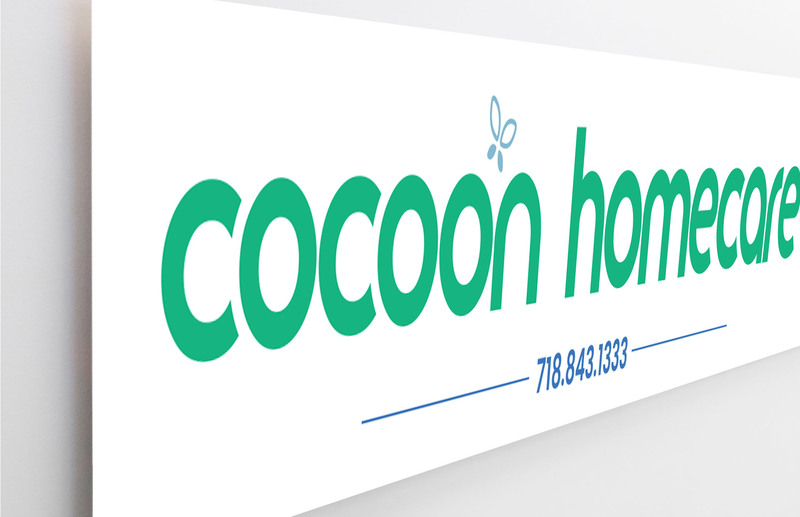 The bright colors and vivid design are a reflection of Cocoon’s innovative approach to home care and the passion they bring to the industry. Charna and the CB Design team are invaluable partners. 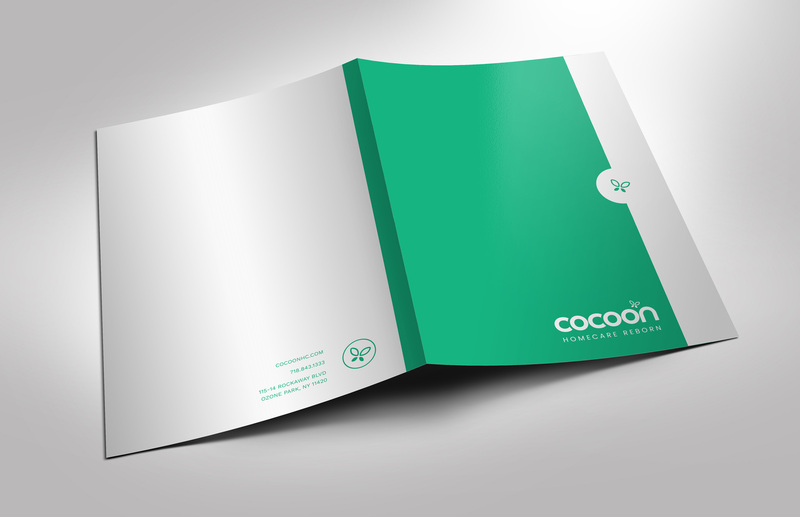 We were referred by a business associate and loved her design portfolio…. since then we have been nothing but pleased. Charna is an amazing communicator. She makes sure we are where we need to be and is not afraid to give her opinion when she feels it’s needed. 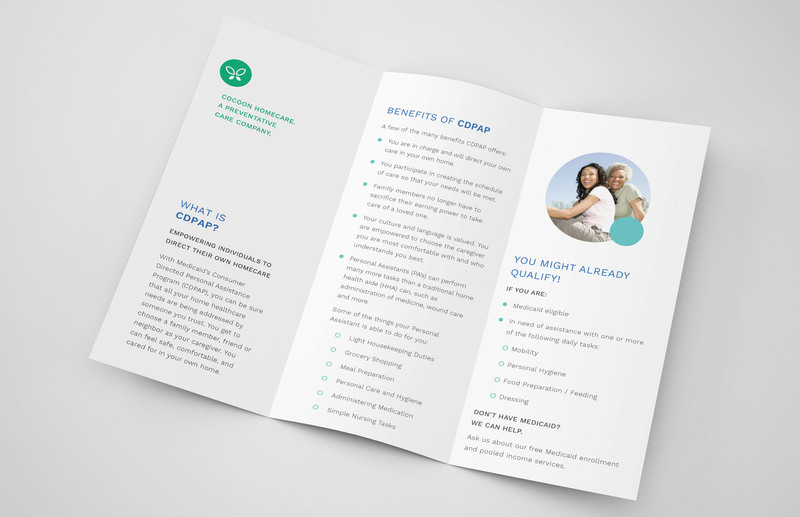 I would recommend CB Design to everyone looking for great work at fair pricing always delivered on point. Charna is so awesome with her marketing yet is even better at the customer service aspect. We plan to continue using Charna and her team on many more of our marketing initiatives. Thanks Charna and the rest of the CB Design team for the fantastic work you do!! !